Ellie Campbell is a pseudonym for sisters, Pam Burks and Lorraine Campbell. Transplanted from Scotland to England as teens, they took up writing between full-time work, world travelling and child-raising. Each of them had over 70 short stories published in major UK and international magazines before they decided to collaborate in writing novels, despite the fact that they live on opposite sides of the Atlantic. How to Survive Your Sisters, published by Arrow, was quickly followed by When Good Friends Go Bad and Looking for La La. 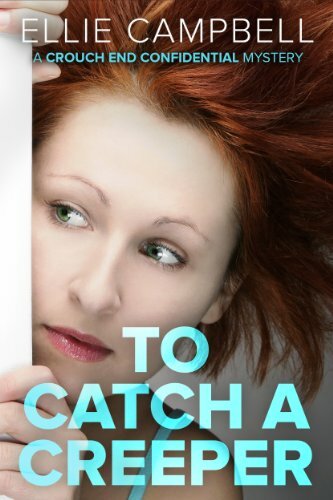 Their fourth novel, To Catch a Creeper is now available as an e-book and paperback.